Phoenix Drilling is at the forefront in the installation of these increasingly popular heating and cooling systems. 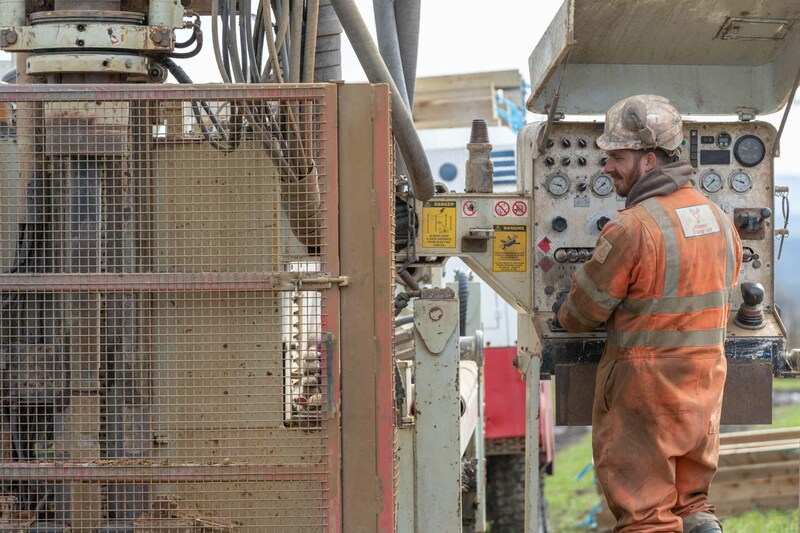 We work alongside specialist geothermal consultants including MCS accredited heat pump installers to provide geothermal heating solutions. Investing in such technology will not only save money, it reduces carbon footprint and reliance on fossil fuel. 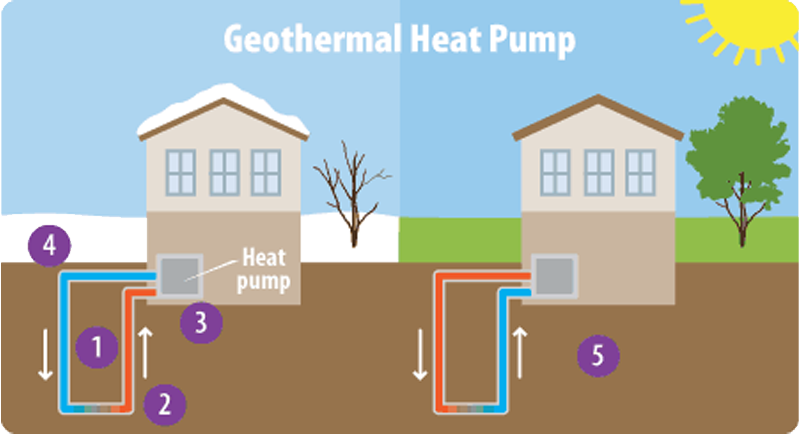 Geothermal installations utilise the heating and cooling potential naturally produced within the earth for either commercial or private applications. The well operates by circulating fluid around a looped installation pipe conducting the naturally produced heat which is then extracted by a heat exchange at the surface. With heat now readily available for your facility, the fluid is then re-circulated back into the well – completing this sustainable heating source cycle. 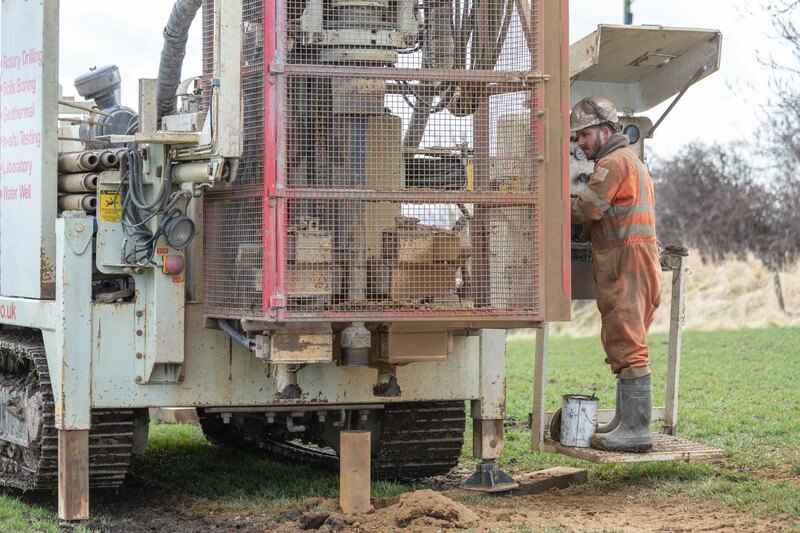 Our wells are fitted with an industry standard looped pipe and backfilled with a thermally enhanced grout, ensuring maximum efficiency and environmental sustainability.